Pakistani pop songs are matchless. Especially the ones sung in 1990’s were amazing. 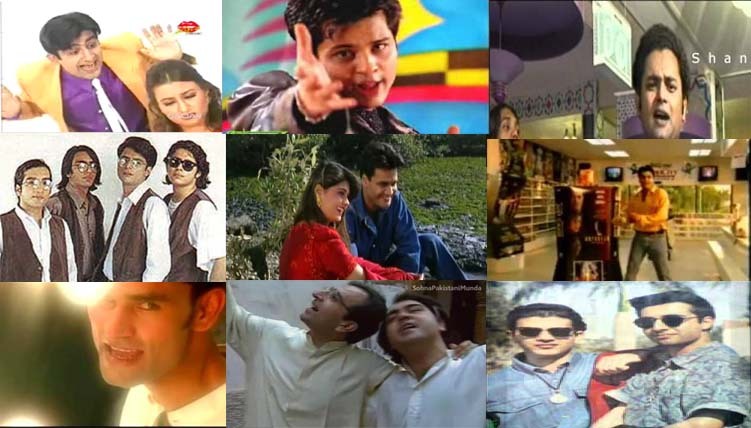 Even if I listened to them today, these Pakistani pop songs refresh me like nothing else. It is natural that we all like our childhood, and we consider it the best. Likewise, whatever we did, places we visited, songs we listened, in short everything has its own taste and stay with us throughout our lives as something refreshing. So these are the ten songs we 90’s born can relate all can relate. It was a series of songs sung by Jawad Bashir. The first song was “Mujhe tum se nahi ha pyar mei kia karoon” and second was this. Both are unforgettable. Unfortunately most of these pop singers are not singing any more. However the Pakistani pop songs they gave us can never be forgotten.